As expected, T-Mobile will be one of four major US carriers to sell LG’s G3 when it launches in the US later this year. Uniquely, though, the carrier announced a contest for entrants to win a G3 before its official release. 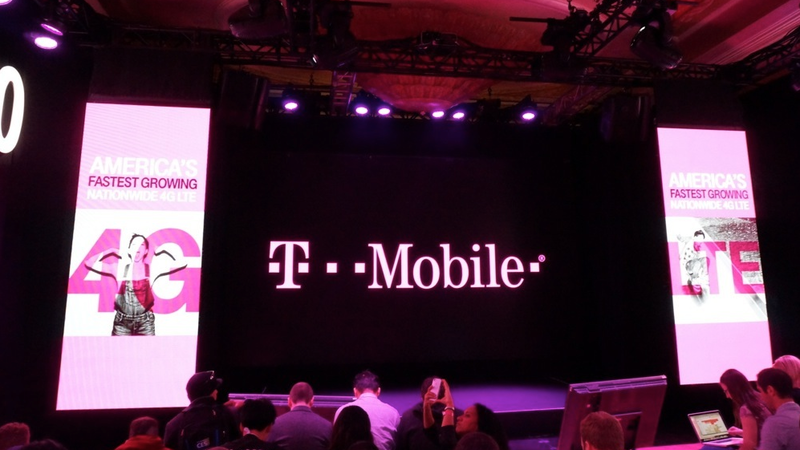 T-Mobile will give away an advanced release “Beta model” every day through June 29. Much like the carrier’s Galaxy S5 promotion, registration for the contest will require pre-registering for the G3 (i.e., providing an e-mail address and contact details) through the carrier’s website. You can sign up beginning today. The contest is not limited to T-Mobile customers.